>Lando has begun chewing. He has munched Wii remotes, helmets, gloves, DVDs, fly tying material, shoes, boxes, tape, anything that he can find. We have been setting up a webcam and watching from outside. He gets zapped and has no idea where it is coming from. We are still working with Sit Means Sit dog training and things are going well otherwise. The weather is getting better and yesterday we went to Vail. We heard that it would be windy, it wasn’t. The signs said that there were huge delays on the highway, there weren’t any. The forecast was for a high of 32, it felt like 60. Add over 2 feet of powder and we had a pretty amazing day. 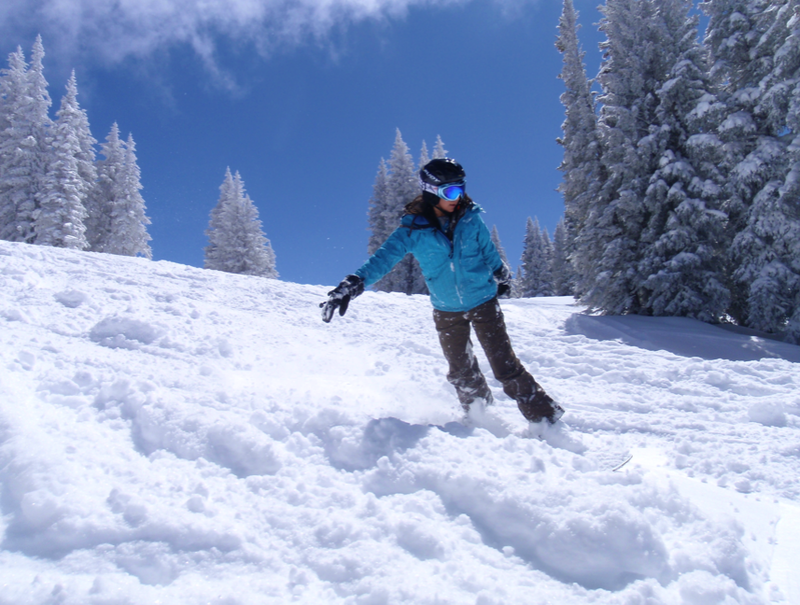 This entry was posted in Lando, snowboarding, vacation, vail by Rory. Bookmark the permalink.